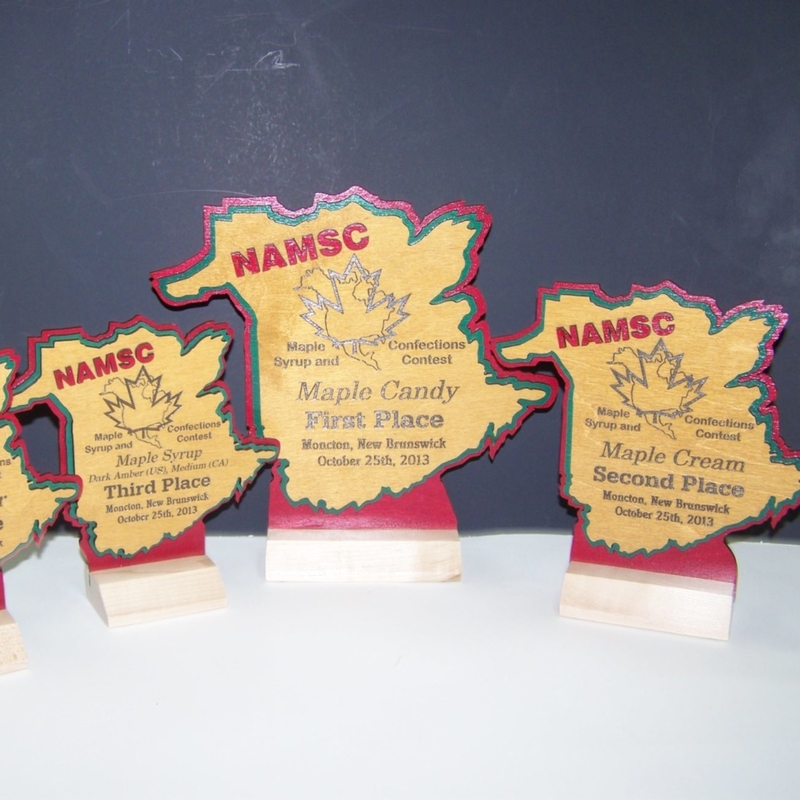 We specialize in making blue ribbon maple syrup, maple cream, maple candy and maple sugar. Our products are made using 100% pure Maine made maple syrup. We were voted the best in North America in 2013. Our maple candies are made daily using pure maple syrup, we coat them in thick pure maple syrup which seals in the freshness and give you the melt in your mouth delicacy. This coating gives our candies and extended shelf life for retail stores. Our maple cream and maple sugar is made weekly with pure Maine maple syrup and maple sugar comes in a variety of sizes. 2017 we added maple cotton candy to our product list. 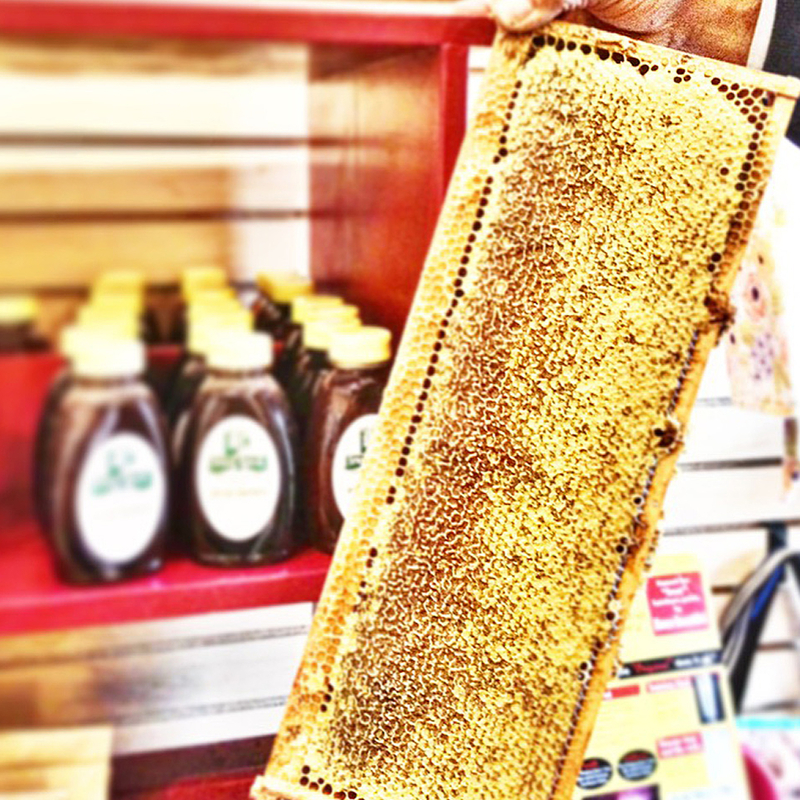 Honey is also a small part of our business with happy bees we get a very delicious wildflower honey. A visit to our facility can have you watching the process from our gift shop viewing window. Our gift shop carries our products plus many more from many Maine companies and individual crafters. It is truly a UNIQUE little gift shop which carries one of a kind gifts and specialty food items.